Our work is also available through a wide variety of retail and custom design specialists, listed below. 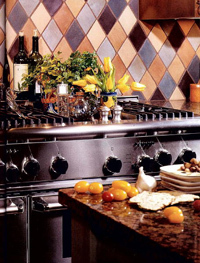 Below is a list of the Ann Sacks Tile & Stone showrooms and other dealers who carry our tiles. Please visit them to see examples of our work and for help in designing your spaces. 351 Peachtree Hills Ave, N.E. (239) 949-3356 37 East 18th St.